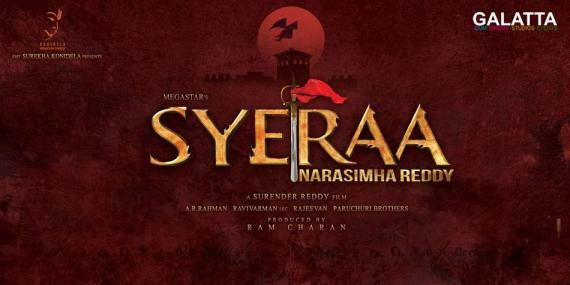 One of the biggest films in production right now in Telugu, Sye Raa Narasimha Reddy, starring ‘Mega Star’ Chiranjeevi has been progressing at a steady pace for a while now after production kicked off last year. 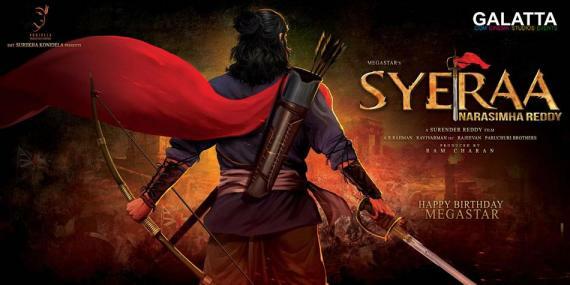 Being produced by Ram Charan under the Konidela Production Company banner, Sye Raa Narasimha Reddy is based on the life of freedom fighter Uyyalawada Narasimha Reddy and is being planned for a release in 2019. 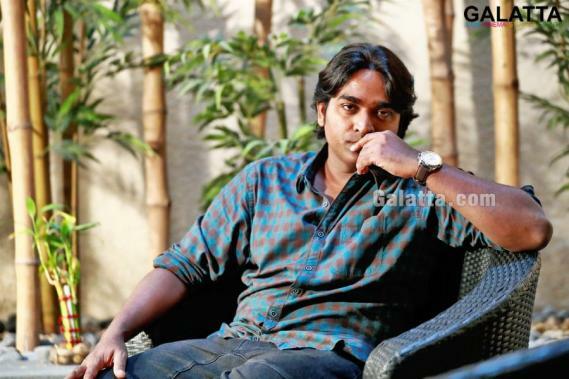 It must be noted ‘Makkal Selvan’ Vijay Sethupathi is playing a character named Obayya and will be appearing as Chiranjeevi’s deputy in the film. Actress Nayanthara too is part of the film’s cast and has been paired opposite Chiranjeevi. 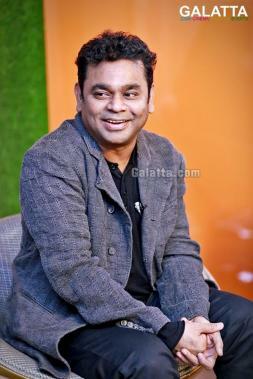 Initially, Academy Award-winning composer A. R. Rahman was announced to be the composer for the ambitious project, who later went on to exit the period film owing to a busy schedule. 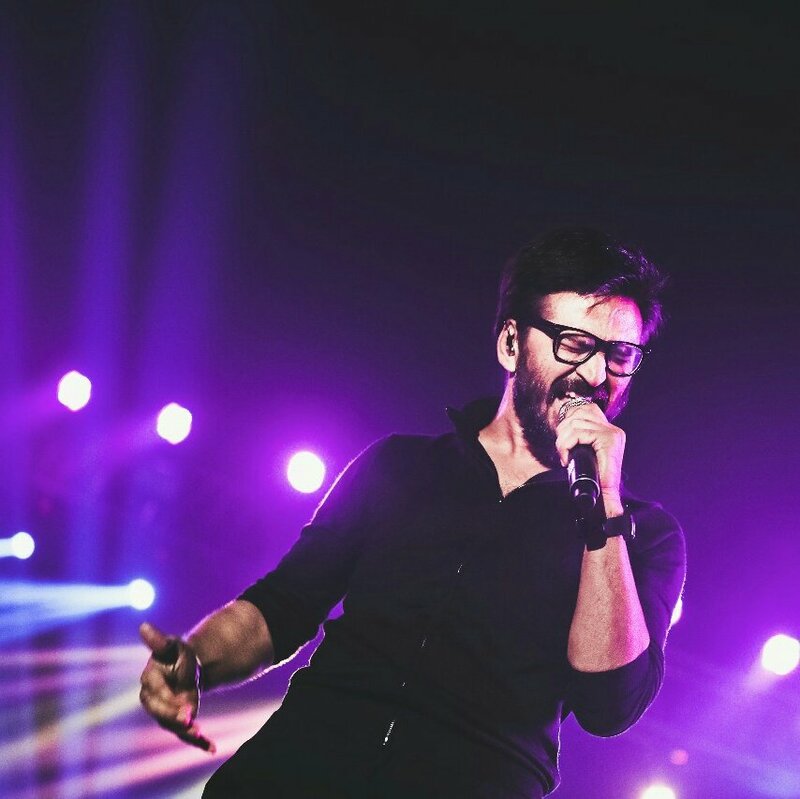 Meanwhile, there are now reports stating composer Amit Trivedi, a reputed name in Bollywood is being eyed to score the music for Sye Raa Narasimha Reddy and an official confirmation is now awaited from the makers. 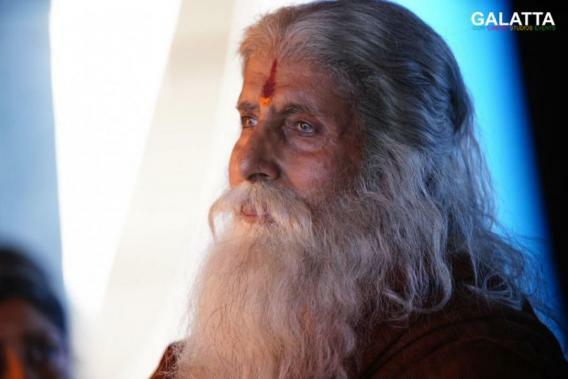 The film includes a diverse cast starting with iconic actor Amitabh Bachchan. Actress Tamannaah too will be seen in an all important role. Popular Telugu star Jagapati Babu familiar to Tamil audiences for his role as the villain in Vijay’s Bairavaa is also part of Sye Raa. 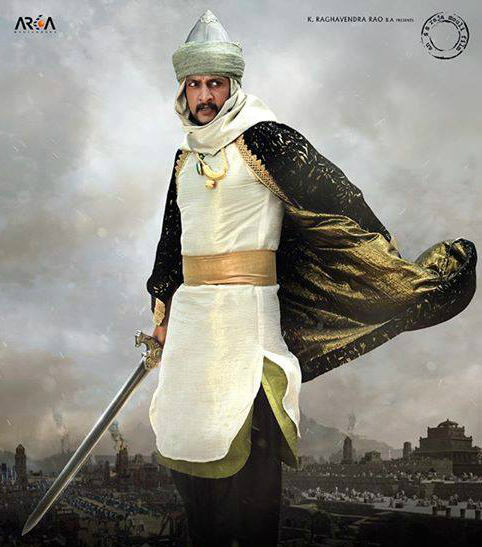 And finally, Kannada actor Sudeep will be seen in a vital role in this action period drama.